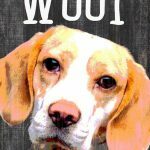 Beagle Sign – 5×10 You Had me at WOOF! 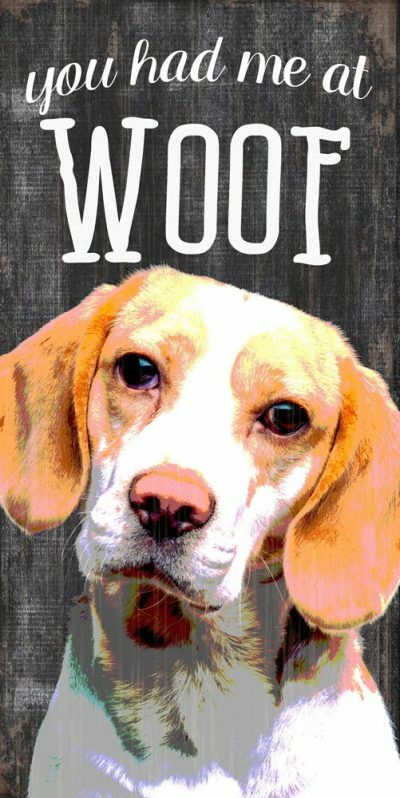 How adorable are these “You had me at WOOF” Beagle signs?! They play off the beloved catchphrase, “you had me at hello” and when your dog lets out a big WOOF, he is saying hello to you too! These measure 5 inches by 10 inches. 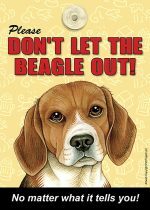 The image is printed in high quality on these signs, which means they are more resistant to fading and scratching. They also have a thick twine rope, which makes the sign ready for hanging and adds a little texture to your home decor. The jute rope has a unrefined feel to it, perfectly matching the rustic design of the sign. 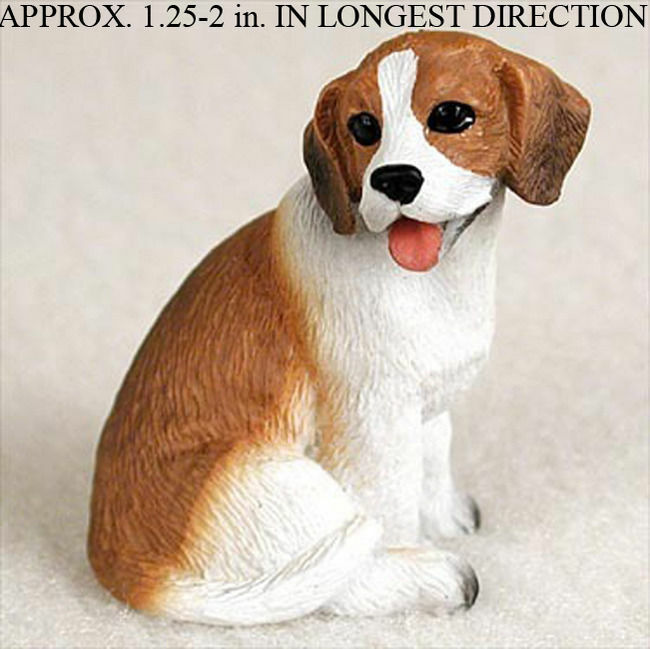 The neutral color pallet allows them to match any room’s color scheme while also expressing the love you have for your dog.